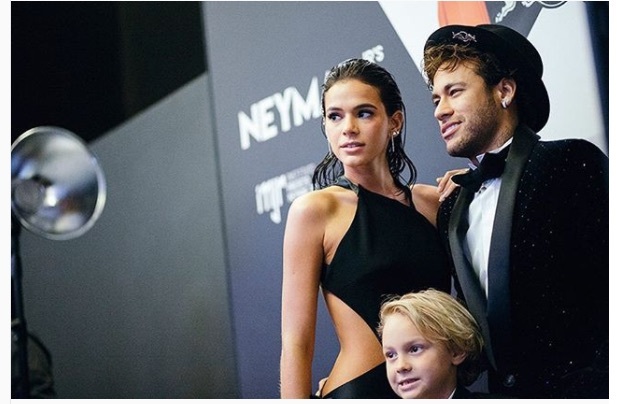 Extraordinary talented and beautiful Brazilian actress Bruna Marquezine is the longtime girlfriend of Brazilian soccer player Neyman, a forward for Paris Saint Germain and Brazil National Team. 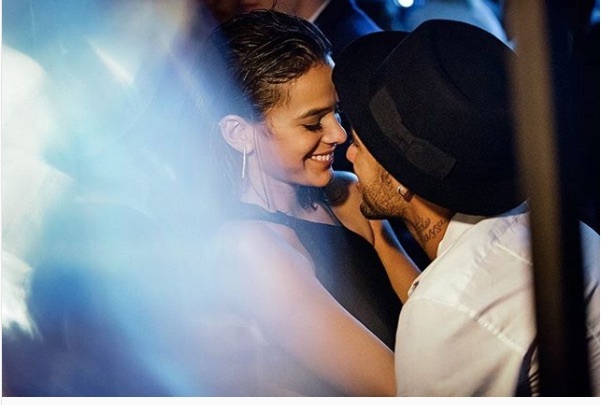 But not really in the mood to read about Neymar, no offense, because we are here to know everything about the woman who drives him crazy! Ms. Marquezine born Bruna Maia Reis in Duque De Caxias, August 4, 1995. She is better known for her work as a Brazilian soap actress and a number of modeling jobs! This girl has been winning awards since 2003, taking home a total of eleven! She started at an early age like many others making commercials and videos. Her career began making different appearances with the famous Brazilian presenter Xuxa at the early age of 8. After that, she got in the soap opera world and took off! Literally! She was a contestant on the reality show “Dance of the Famous” which is the Brazilian version of dancing with the stars. 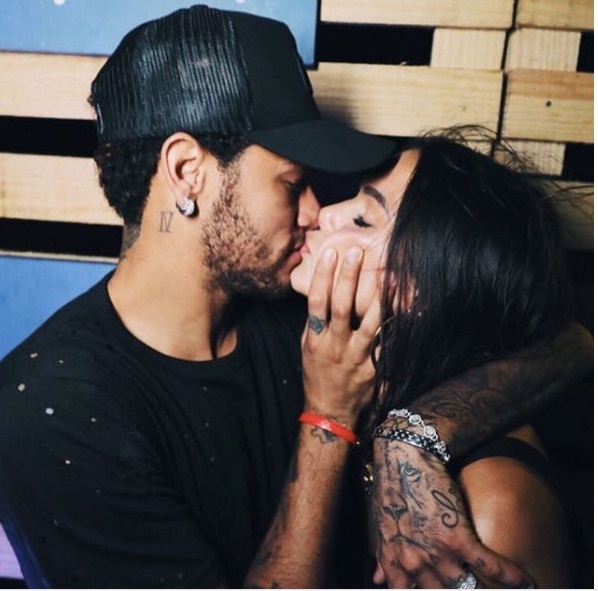 Bruna and Neymar have been dating on-and-off since 2012. The Brazilian ace has one son with ex-girlfriend Carolina Dantas. 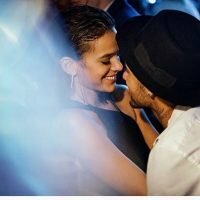 Bruna confirmed she and Neymar have split up in October 2018.
love very one of u! Wow , soo cute……(Y) (y).